We're a national agency specializing in workers' compensation insurance for small business owners. You are never alone when you work with us. Welcome to our directory. 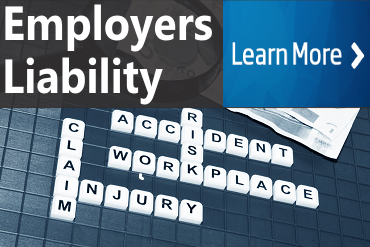 Our licensed agents, account managers and support staff are dedicated to helping employers save money on workers compensation insurance without sacrificing the quality of coverage or service. Our agency departments are listed below along with some key contacts and team leaders for each department. Contact us by phone, online form, or by email and we will deliver prompt, professional, and friendly service. 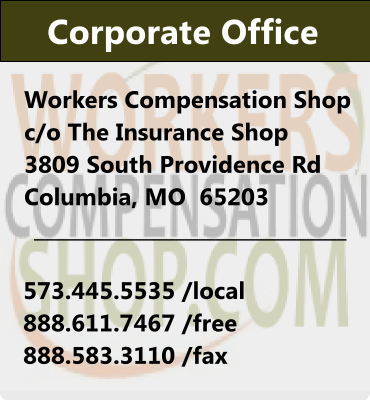 Workers Compensation Shop.com is your source for lower cost workmans comp quotes, NCCI class codes, state workers comp rates, state fund coverage and more. We're your national insurance agency, specializing in online workers compensation coverage throughout the United States. 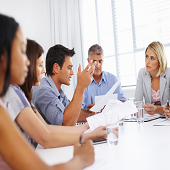 We've been providing business owners with workers compensation quotes online since 2005. Over the past decade, we have created new workers comp programs that help reduce the cost of coverage, increase credits and discounts, and improve cash flow for employers. 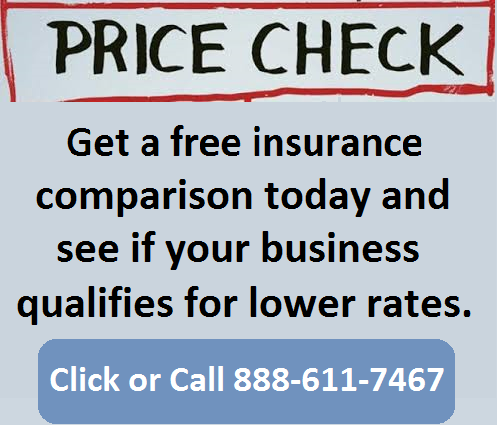 We utilize a massive network of top-notch insurance companies willing to compete for your business. Some of our partner include companies like The Hartford, Travelers and FirstComp. Our agency has streamlined the process of gathering quote information and producing ready-to-bind quotes with the great rates in most states. WE'RE A TRUSTED CHOICE MEMBER OF THE BIG I. We believe business owners should have confidence in the agencies and agents they do business with. 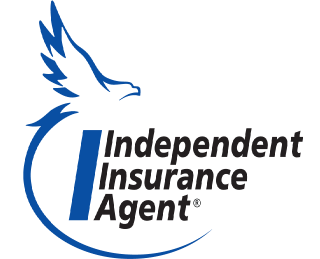 That's why we're a Trusted Choice Member of the most reputable national insurance association in the U.S.